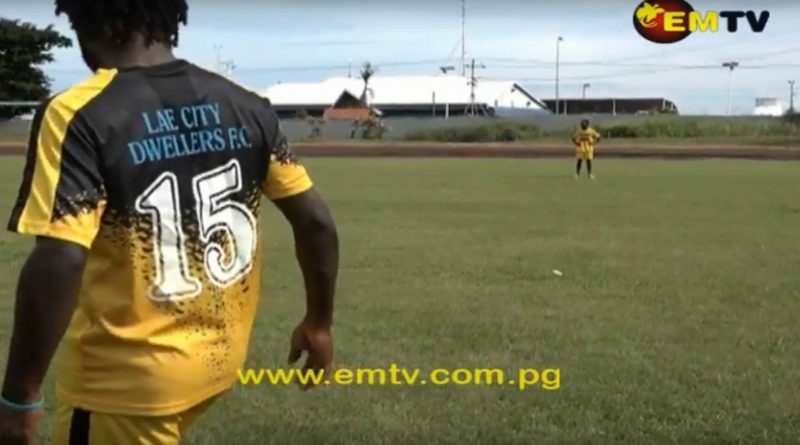 Defending Champions Toti City Dwellers showed no mercy, with a commanding 8-1 win over neighbors Buang FC at the Sir Ignatius Kilage Stadium in Lae on Saturday (January 20 2018). 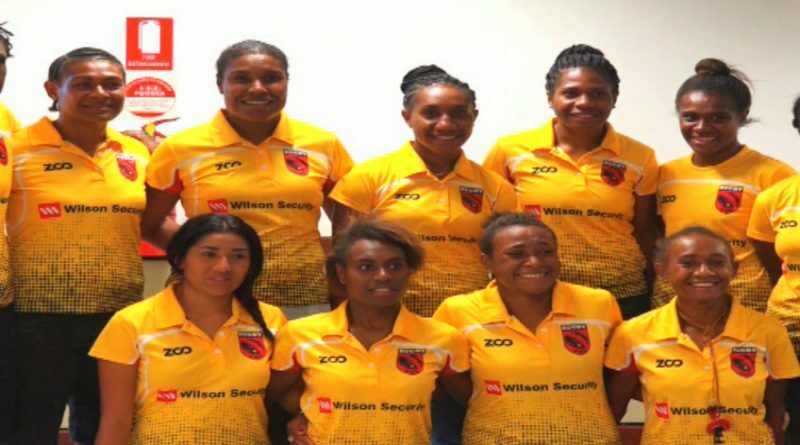 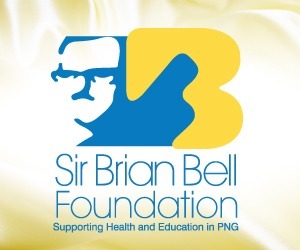 The PNG Rugby Sevens team, the Palais, left for Sydney today to attend the HSBC Sydney Sevens Women’s series. 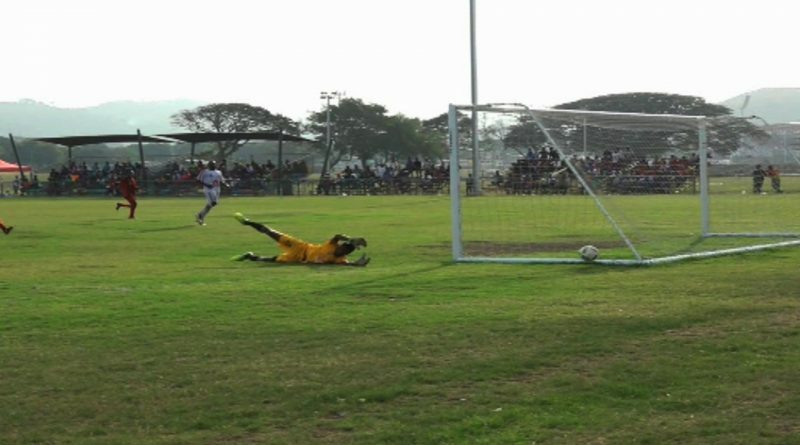 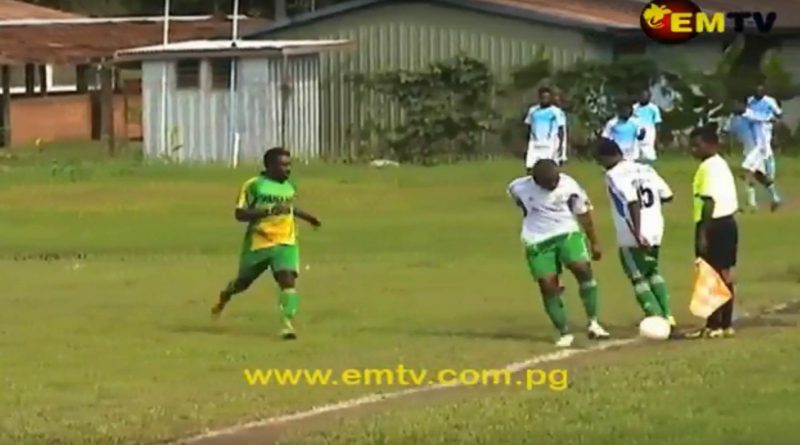 The National Soccer League Round two competitions in Port Moresby will go ahead this weekend. 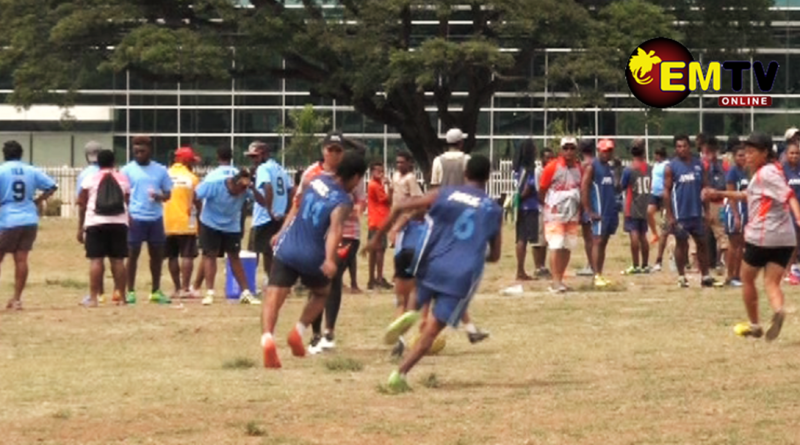 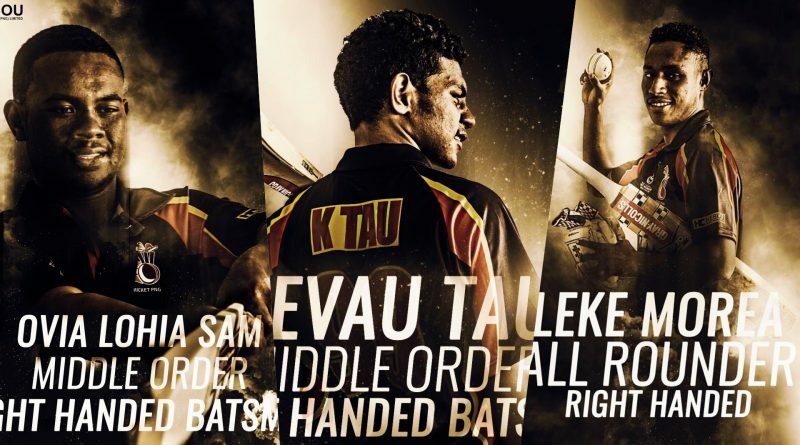 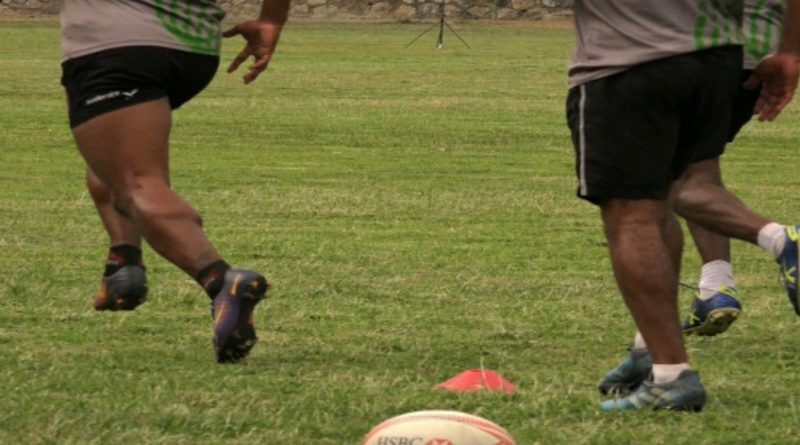 Going up against England, Spain and South Africa is a daunting prospect for the Pukpuks, but having a well-structured game plan to topple the tournament favourites is within the team’s capabilities. 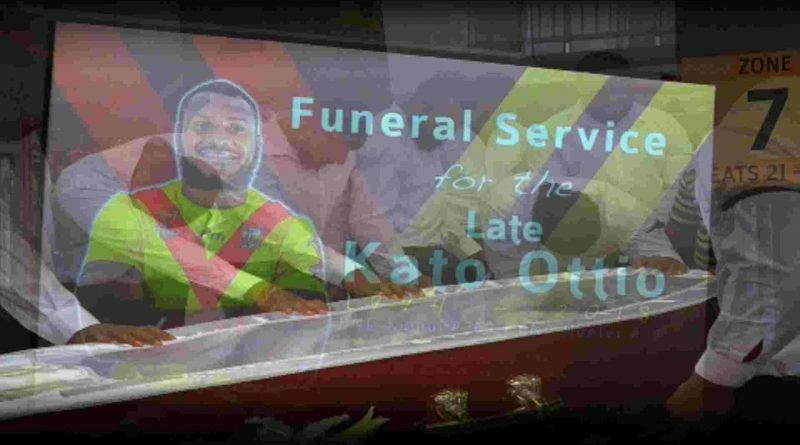 Having an influential character, and being seen as a role model for young aspiring athletes from all walks of life, late Kato Ottio’s life was a testament to one well-lived. The City Dwellers are to play in the OFC Champions League opener against the winner of this month’s OFC Champions League Qualifier, in Vanuatu. 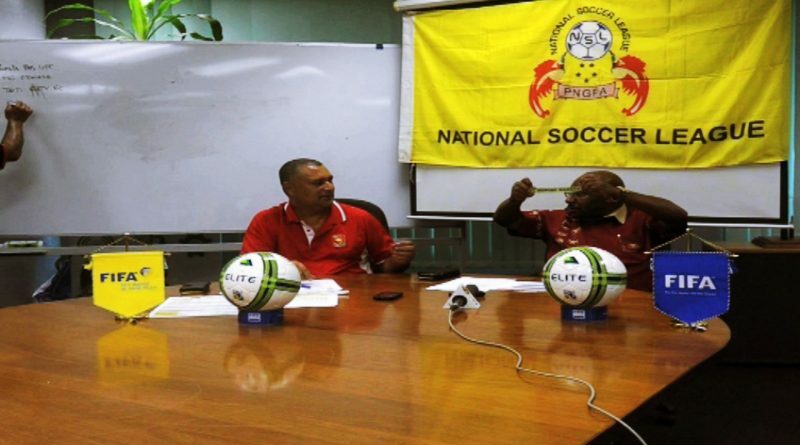 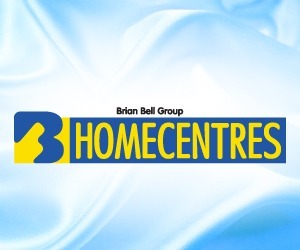 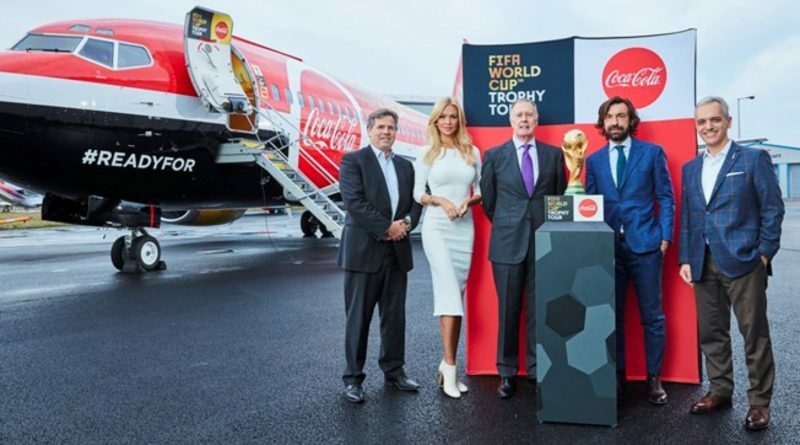 The National Soccer League is played in two components; the first part will see the winner of the domestic league competition and the runner-up gained qualification to compete in the OFC Champions League. 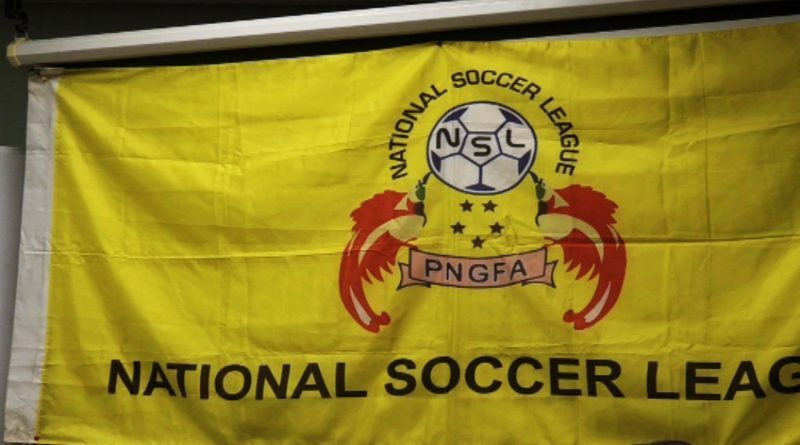 The National Soccer League competition draw was officially done yesterday at the PNG Football Association Head Office in Port Moresby. 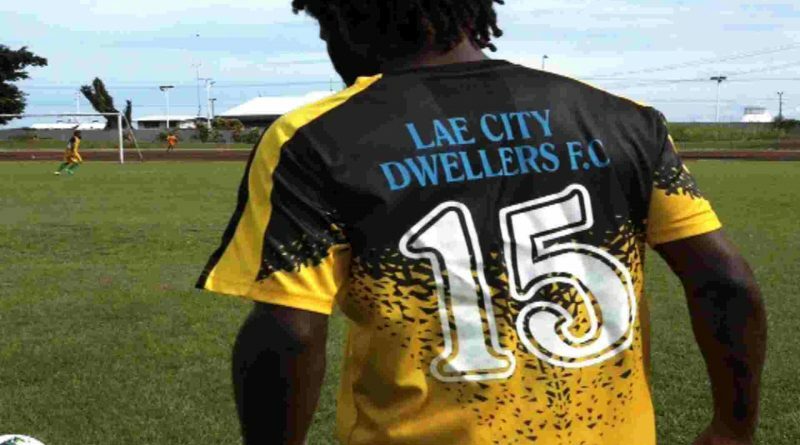 Back to back National Soccer League champions, Toti City Dwellers who were formerly known as Lae City Dwellers, will retain the service of Club great Nigel Dabinyaba to lead the charges this season. 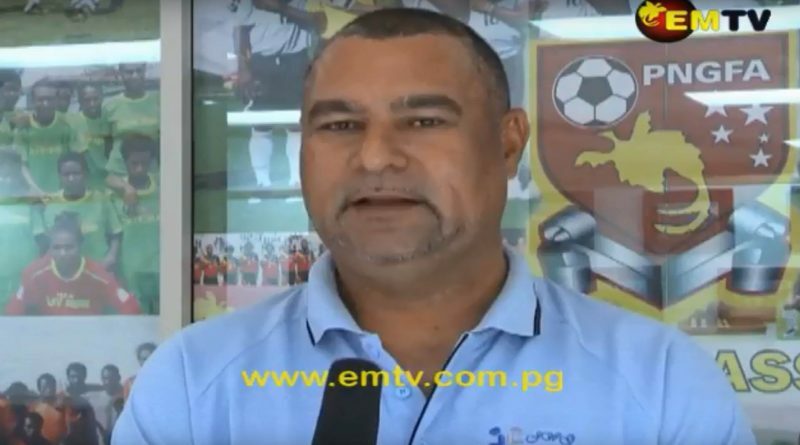 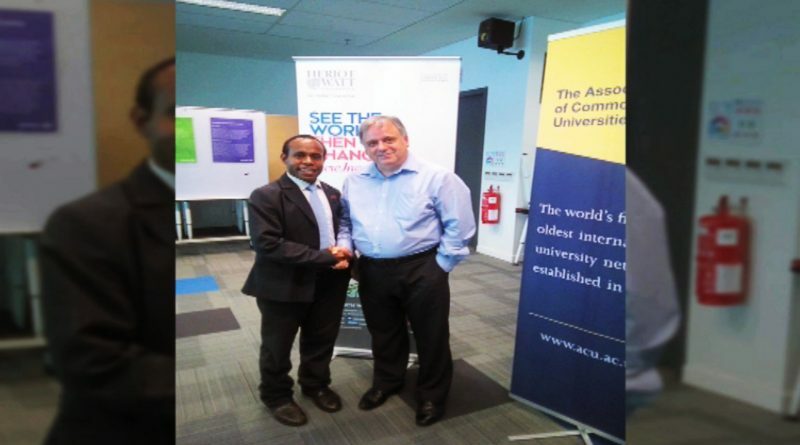 Papua New Guinea Football Association will have a busy competition schedule for the year 2018 with a number of international meets, including the biannual FIFA U20 Women’s World Cup.